If you're in between sizes and have a full cup (D+), we recommend ordering the size that fits your bust. If you've got any tummy flaws, we recommend ordering up. The fabric hardly stretches. 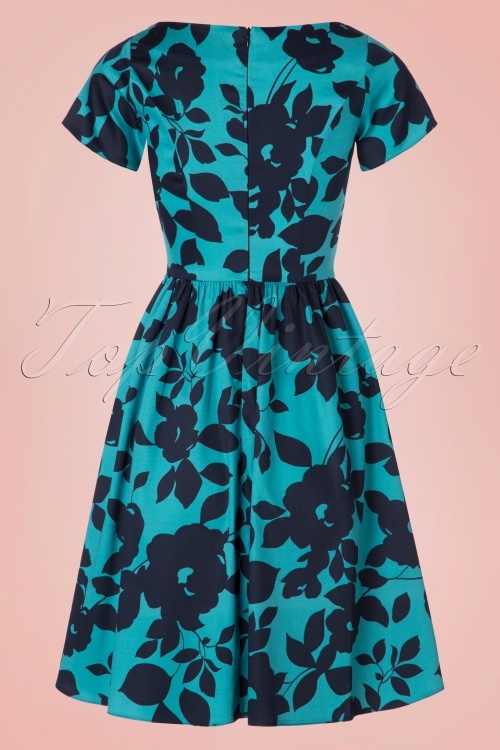 Be as stunning as Miss Victory Violet in this 50s Eloise Floral Swing Dress! 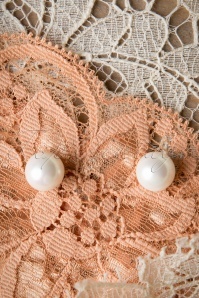 Eloise is feminine and elegant just like the beauties from the fifties! 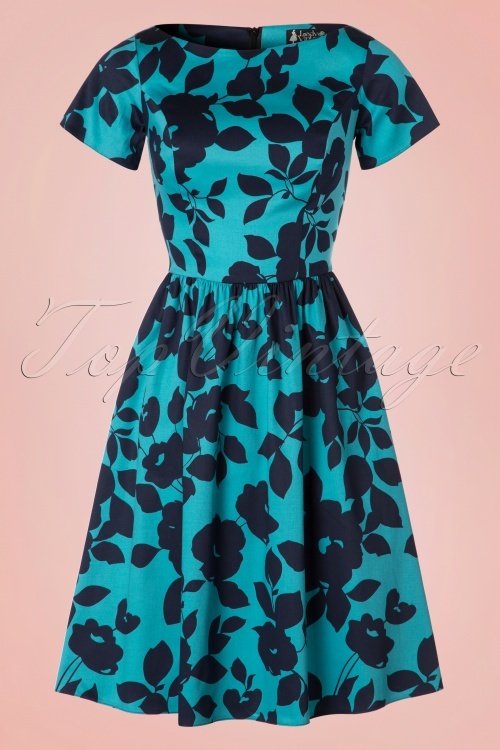 A stunning dress featuring a beautiful dark blue floral print and a classic swing cut that is really flattering for all body types, très élègantes! 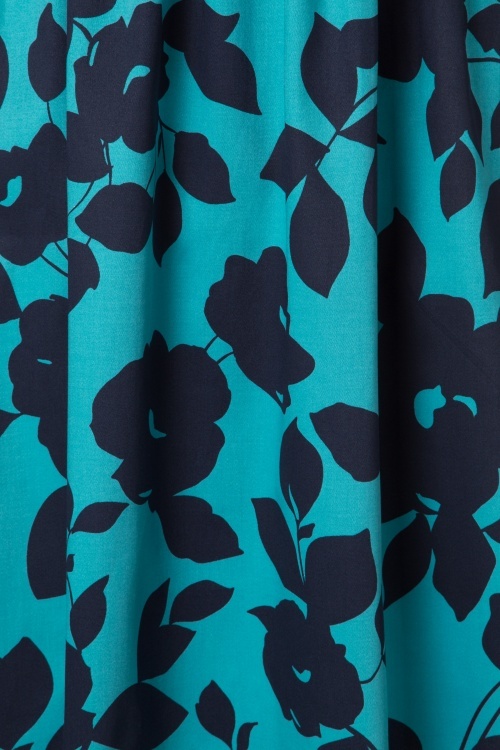 Made from a teal blue cotton blend with a very light stretch for a lovely fit. Eloise surely is one of our favourites, just like Ella! Hits the knee with a height of 1.70m / 5'7"
Na ja, vielleicht nicht sofort. Es ist schließlich erst Februar. 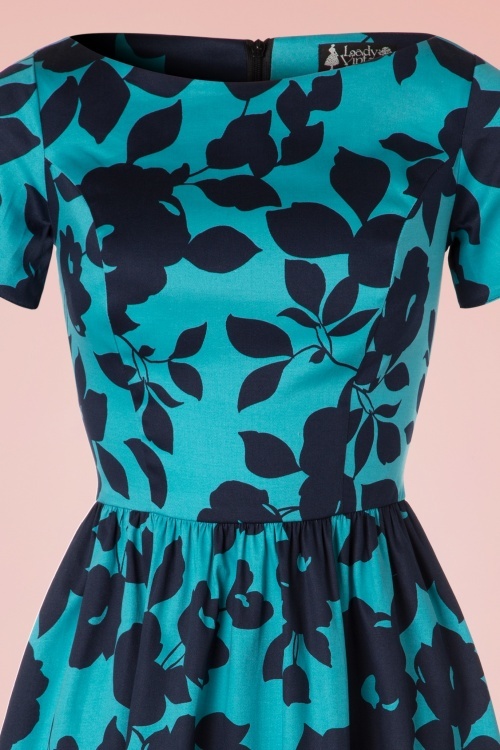 Aber das Kleid ist wunderschön, sitzt perfekt und ist mit Strickjacke und wärmerer Strumpfhose auch schon im beginnenden Frühling tragbar.